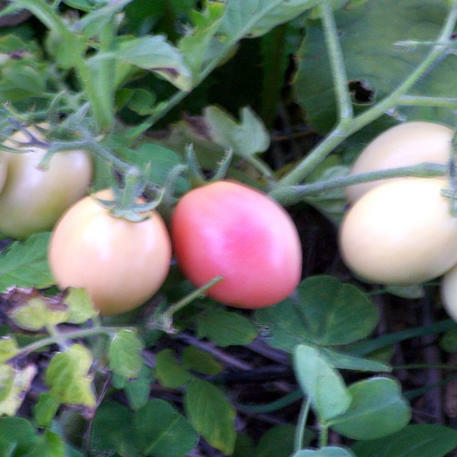 A permeable and degradable weed blocking fabric ideally suited for the organic gardener. It is registered as an organic farm input. It is easy to cut and does not fray when cut, so you can easy shape the matting to fit in and around your existing garden bed. The Pre-Cut Square Tree Mats provide for the ease of maintenance with mowers around trees. 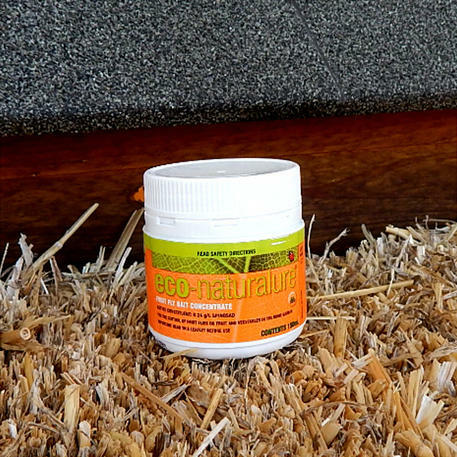 The organic weed mat has a hydrophilic treatment added during manufacture. Hydrophilic treatment breaks down the surface tension of the matting, allowing greater air and moisture penetration through the mat to the soil below. Therefore it allows more efficient use of water resources as irrigation and rainfall pass easily through the mat. The matting reduces moisture evaporation from the soil, allowing valuable water to be retained. The aerobic conditions of the soil are maintained, due to the excellent air penetration through the mat. These conditions encourage worm and microbial activity below the mat. 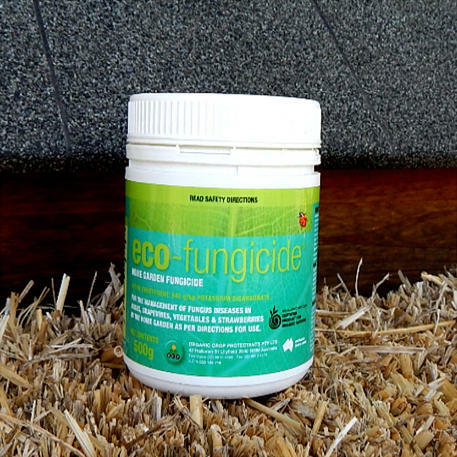 As air and moisture pass through the mat you eliminate the problem of fungal growth or collar rot around plant stems and roots that occurs with other types of weed matting. The organic weed mat is fully UV stabilized, giving the matting an extended life of up to 3-4 years in full sun conditions or 6-8 years if covered. 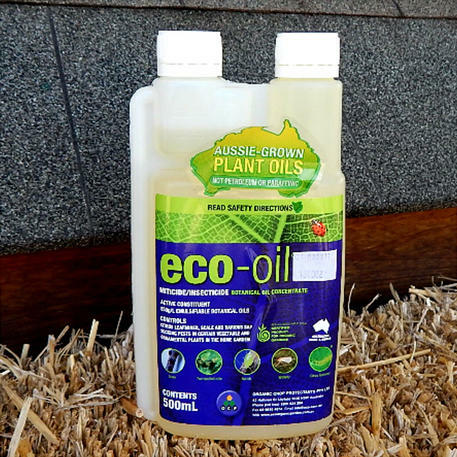 Unlike some other products, the organic weed mat has the highest rate of UV treatment, added during manufacture process, this is necessary to combat the harsh Australian UV and climatic conditions. Liquid or slow release fertilizer will also pass easily through the mat. If matting is covered with mulch, all nutrients from the break down of the mulch will also leach through to the soil. It creates a physical barrier, which helps to reduce soil erosion and the loss of valuable top soil, due to wind and water runoff. Soil compaction around crops is also reduced as less mechanical weed control is required. The organic weed mat is a registered Allowed Input with the BFA. 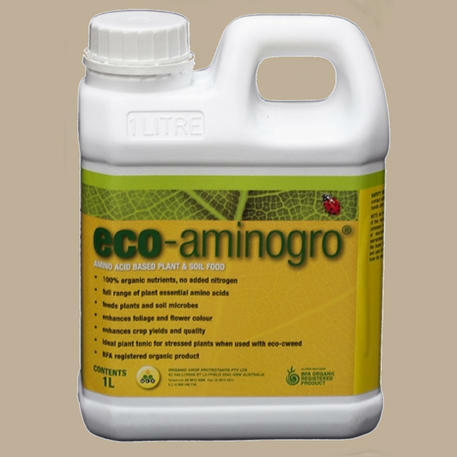 (Biological Farmers of Australia) This has made the organic matting very popular with certified organic growers all over Australia. 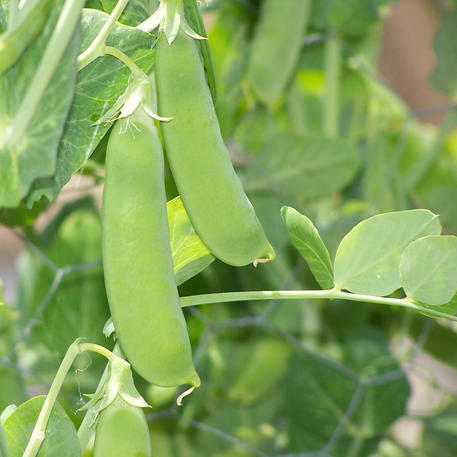 However it is widely used by conventional growers who appreciate the added benefit of using a weed control mat that will not harm their soil structure. The organic weed mat has been tested by the Qld University of Physical Sciences to ensure that no harmful toxins or heavy metal are released in the final break down of the mat. 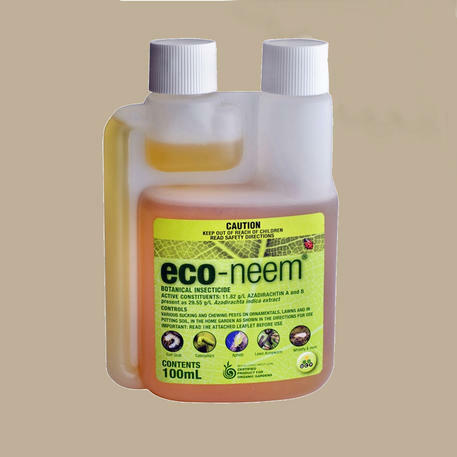 It reduces to use of herbicides, as well as reduces plant loss due to damage which can be caused by mechanical weed control or herbicide spray drift.